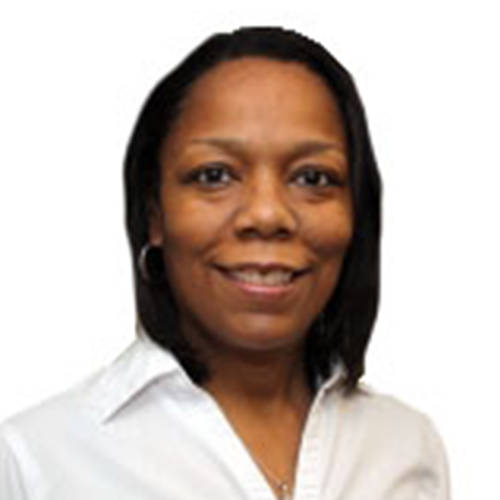 Pamela M. Jones is an associate of MIU, PC. She is a native of Detroit with over 20 years experience health care. Pamela earned her Bachelor of Science in Nursing from Michigan State University in 1993. She earned her Master of Science in Administration from Central Michigan University in 1999. In 2007, Pamela received her Master of Science in Nursing in the Family Nurse program at Michigan State University. Pamela is a certified Family Nurse Practitioner with a background in Radiation Oncology, Surgical Gynecology/Urology, and Cancer management. Her special interests include prostate cancer, breast cancer, survivorship and community health education. Pamela is the Navigator for our Advanced Prostate Cancer Clinic (APCAC). She works closely with our Urology Oncology physicians. She sees patients primarily at our Troy location. She also manages the daily operations of our Infusion Suite in our Troy location. She enjoys traveling, bowling, and spending time with family and friends. Pamela and her husband have two lovely daughters.